French Montana has brought the Bronx. His recording Excuse my French (Interscope Records) requires no apology for his typical trap production. Grab it here. 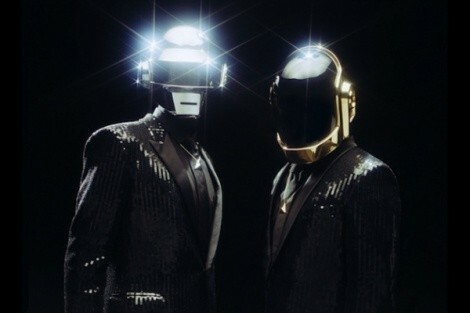 Daft Punk’s new album Random Access Memories (Columbia Records) is definitely something to be excited about. The electronica, helmet-donning duo have vowed not to produce the same music twice—and they have succeeded. Their new album experiments with live analog-instrumentation and groovy '70s-reminiscent beats. Stream and download from iTunes. The National’s band members have recently suffered bouts of insomnia—with babies and a 24-month band tour. But their new album, Trouble Will Find Me (Brassland), is anything but sleepy. It's full of leisurely lyrics and relaxed rhythms with a title that is aptly appropriate—trouble will certainly find you if you don’t listen to their casual indie-rock melodies. Find it here.